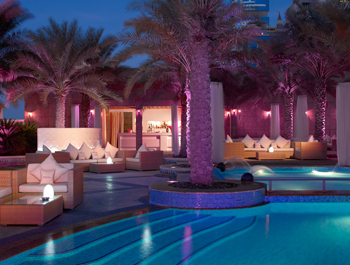 ikandy ultralounge is an outdoor lounge located on level 4 of Shangri-La Hotel. 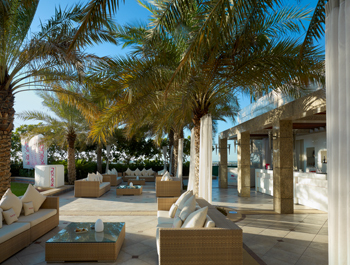 Its pool-side location set amidst palm trees and flowing white curtains make it the ideal location for dining and lounging. 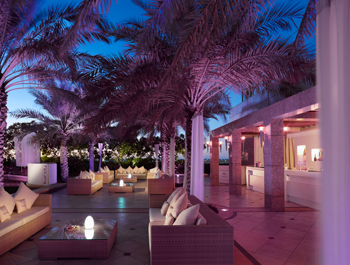 ikandy serves signature beverages, a selection of cocktails, bar food and shisha late in to the night and also has a resident DJ.